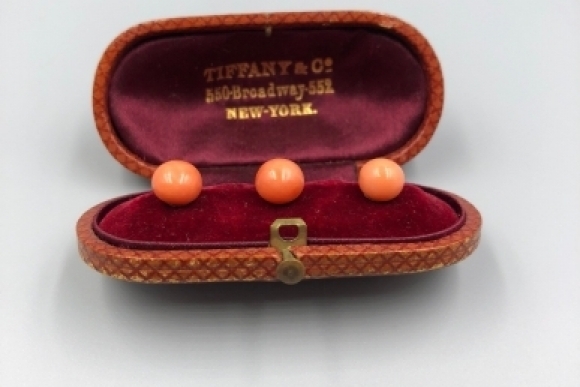 This elegant stud set from Tiffany & Co. evokes a long gone era. 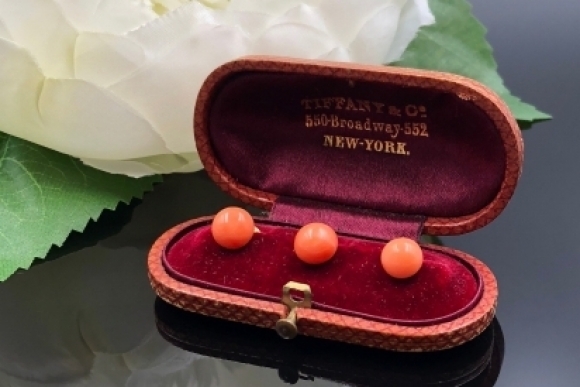 The 14K gold coral button studs sit in their original fitted leather box gold stamped Tiffany & Co. 550 Broadway 552 New York. 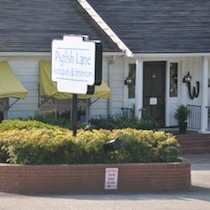 This is old Tiffany of the Civil War era. 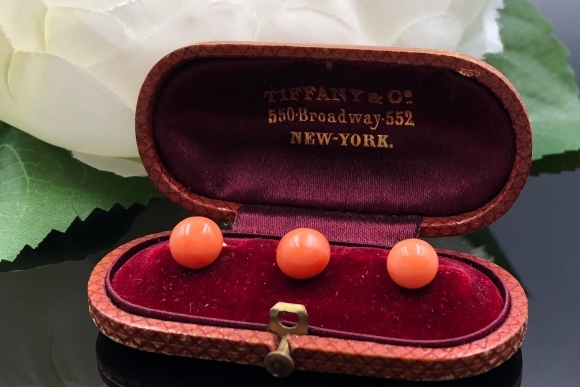 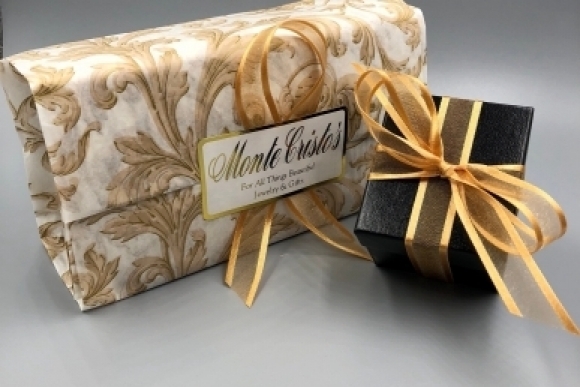 An elegantly beautiful remnant of jewelry history, ideal to celebrate your 35th anniversary, or give as a special gift to the collector of antique Tiffany! 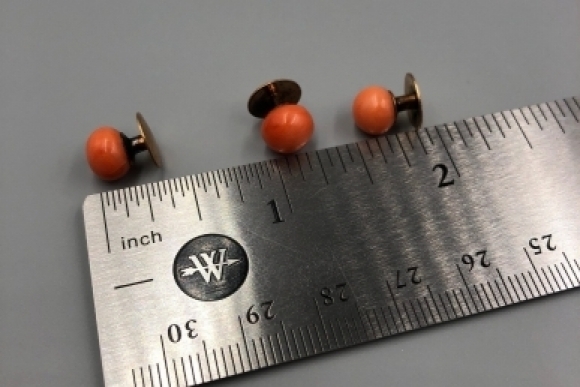 The studs most likely had matching cufflinks at one time. 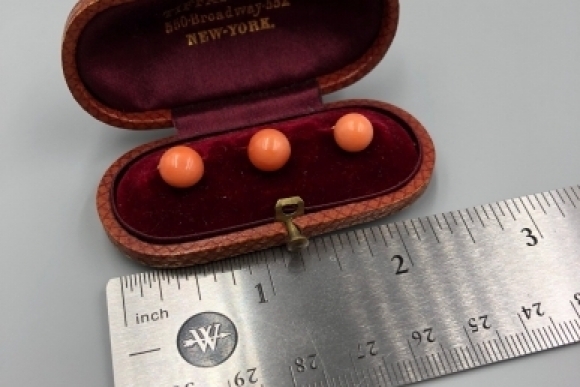 This set came from the estate of an avid collector of fine antique American jewelry. 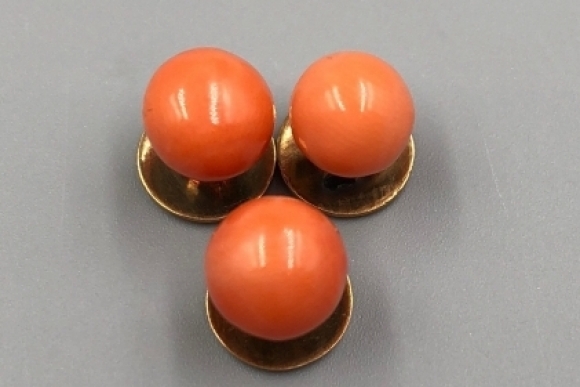 The studs are not stamped or signed, but have been tested and confirmed 14K. 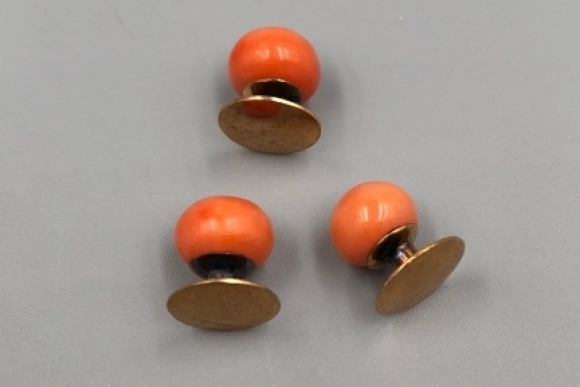 The coral buttons measure between 7mm and 8.5mm. 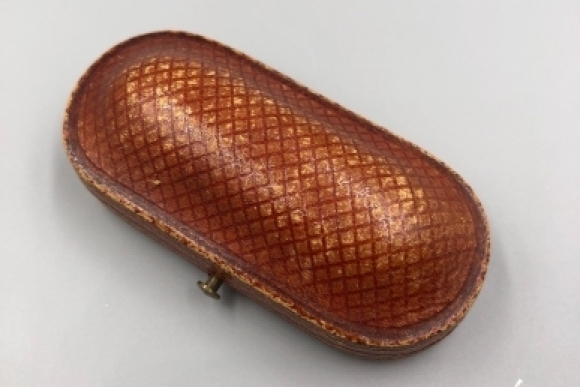 The oval leather box measures 2 1/2" x 1 1/4" x 3/4". 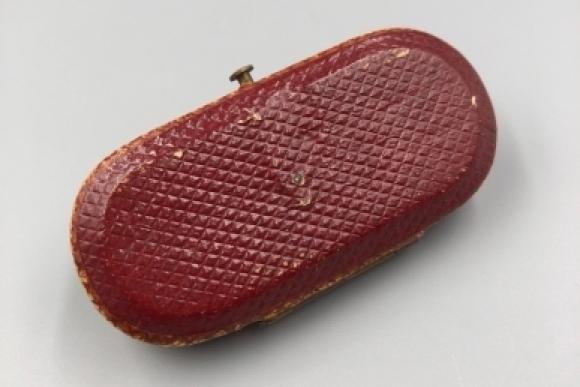 The studs were made between 1853 and 1870.